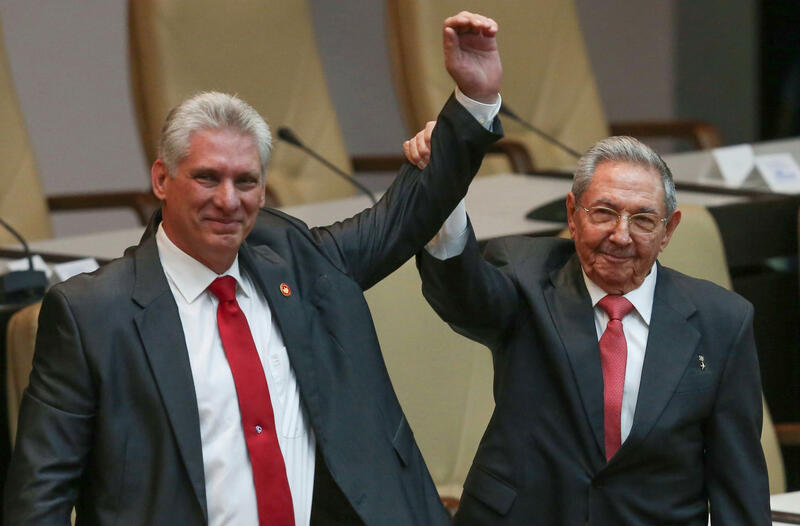 Outgoing Cuban President Raul Castro (right) with new President Miguel Diaz-Canel at the National Assembly in Havana on Thursday. Covering Cuba, I’ve long followed this maxim: If both the communist leadership in Havana and the exile leadership in Miami are angry at you, you’ve probably done your job right. I felt that way 10 years ago this very week, when I wrote that Fidel Castro and his brother Raúl disagreed on economic policy. Raúl had just officially succeeded an ailing Fidel as Cuba’s president, and he was introducing reforms that gave Cubans more economic independence – letting them have cell phones, till their own land. Fidel not so subtly hinted in a Granma op-ed that such changes flirted with “enemy ideology.” So I was not making it up, compañeros. Still, a Cuban official called and upbraided me for daring suggest Fidel and Raúl were ever at odds about anything. Then a Cuban exile bigshot called to berate me for…daring suggest Fidel and Raúl were ever at odds about anything. READ MORE: Cuba's New President Won't Be Named Castro. But Will Anything Else Really Change? Both sides of the Florida Straits are heavily invested in the myth that Fidel (who died in 2016) and Raúl are two heads of the same god or ghoul. 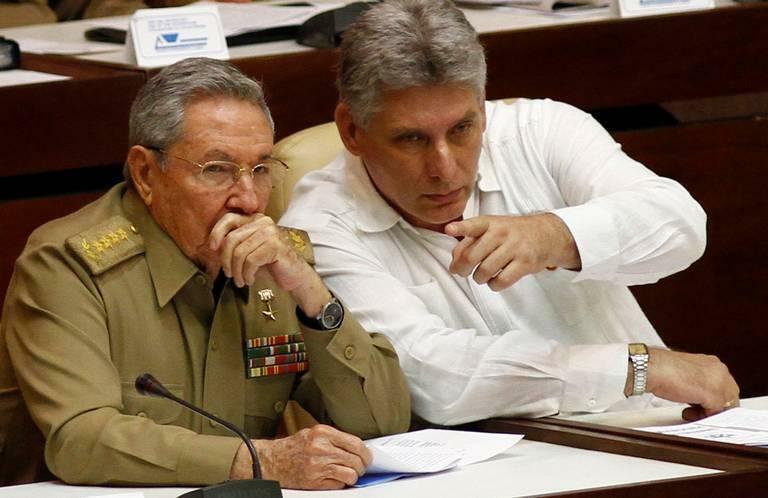 But now that an 86-year-old Raúl has stepped down as President to let his 57-year-old protégé Miguel Díaz-Canel take over, it’s an apt time to irritate Havana and Miami again. If the U.S. is going to have any success influencing change as a new generation of leadership emerges in Cuba, it’s important to acknowledge that Fidel and Raúl were and are indeed different. Raul's flirtation with enemy ideology kept not only post-Soviet Cuba's head above water. It kept post-Soviet Cubans' heads above water. Fidel was the theatrical revolutionary – and his manic Marxist ideology would have made Cubans’ lives even more miserable in the past quarter century if Raúl hadn’t been present as the more practical revolutionary. The guy whose more sober Marxist methodology at least kept the island from real starvation. I’m certainly not saying Raúl is a Gorbachev. And I’m well aware that from his even more powerful perches atop Cuba’s communist party and military, seats he intends to hang onto for the next few years, Raúl will keep the island’s oppressive revolution intact. But, bottom line, it’s been better to have Raúl there than not. Some theorize that if Raúl hadn’t been around to retain some economic sanity – especially after the Soviet Union’s collapse left Cuba destitute in the 1990s – the revolution would have imploded and we’d have seen a Caribbean Spring. History suggests otherwise. Even the most destructive and dysfunctional dictatorships – Mugabe in Zimbabwe, Maduro in Venezuela – manage to hold on for years. Fidel surely would have, too, even without Raúl as his more reality-based right-hand man. 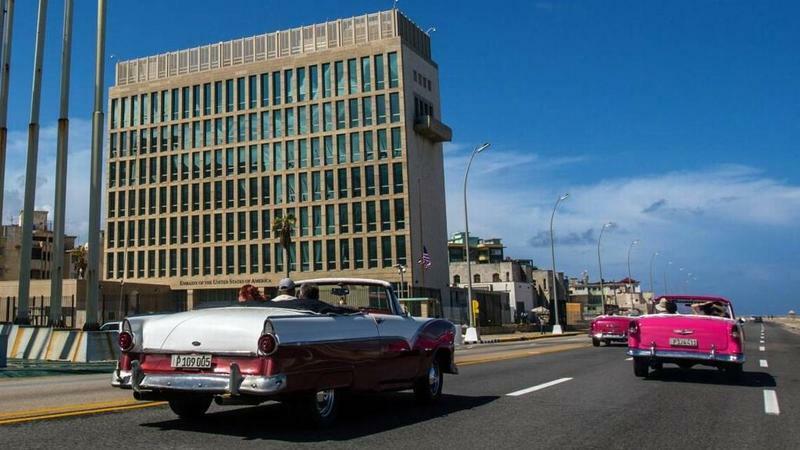 As it was, Raúl's flirtation with "enemy ideology" – expanding Cuba’s private sector, normalizing relations with the U.S. – kept not only post-Soviet Cuba’s head above water. It kept post-Soviet Cubans’ heads above water. More than that, it gave Cubans at least a taste, a glimpse, an idea of what the world outside their cloistered communist island is like. So far, of course, it’s been a frustrating tease: just enough liberalization to keep Cubans fed while keeping the hardline revolutionary guard in power – and then rolling it back whenever Cubans’ leashes look too long. But it’s still more than Fidel would have ever indulged. 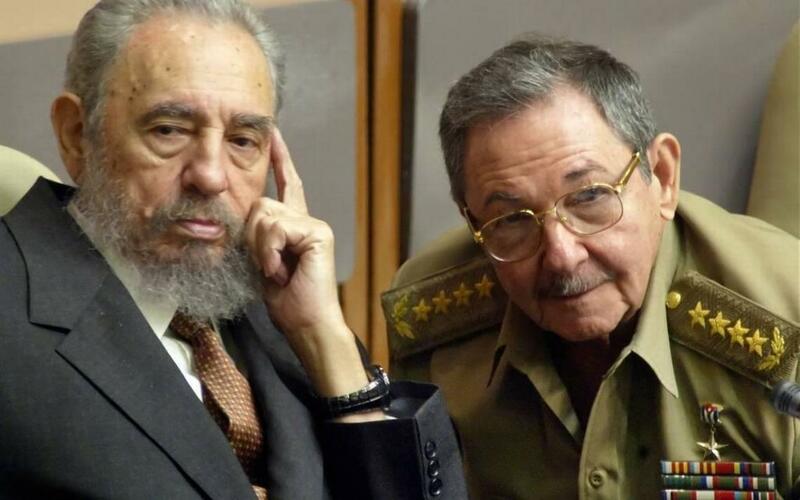 The late Cuban leader Fidel Castro (left) and brother Raul Castro. A door opened even a crack is more promising than one that’s padlocked. Which is why the U.S., at this transitional moment more than ever, needs to look more closely and deeply at what separated Raúl from Fidel. That’s because what separated Raúl from Fidel is also what separates Cuba’s new generation of leadership from Fidel – starting with Díaz-Canel. More important, he’s a logical-minded, civilian engineer who makes a point of bringing an iPad to meetings because he knows Cuba can’t leave the 20th century until it ushers in 21st century technology – even the Internet. Yes, Díaz-Canel is an orthodox communist. But he’s also a communist who inherited Raúl’s pragmatic DNA. The U.S. needs to examine that double helix – and figure out how to nudge the new president and his post-revolution peers further from Fidel. Cuba's new President Miguel Mario Díaz-Canel grew up in the Cuban revolution and it's clear his mission is to make sure it survives. Cuba’s likely new president is a good generation younger than the Castro crowd he’s replacing. The younger generation of Cuban exiles here doesn’t expect that to mean change on the communist island. But many say it’s better than what Cuba has now.